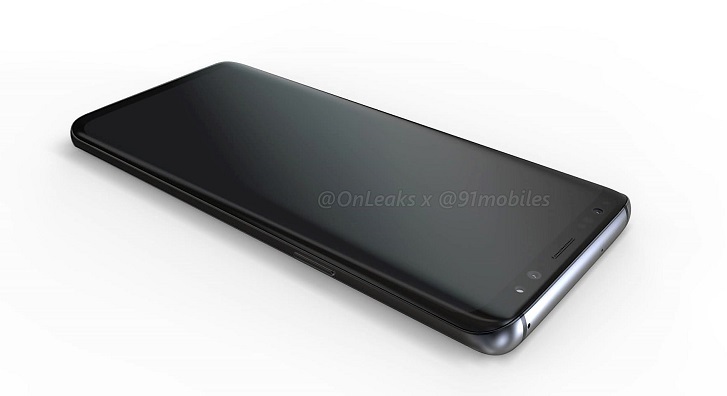 The Galaxy S9 is Samsung’s next flagship, which is expected to launch in a few months’ time. 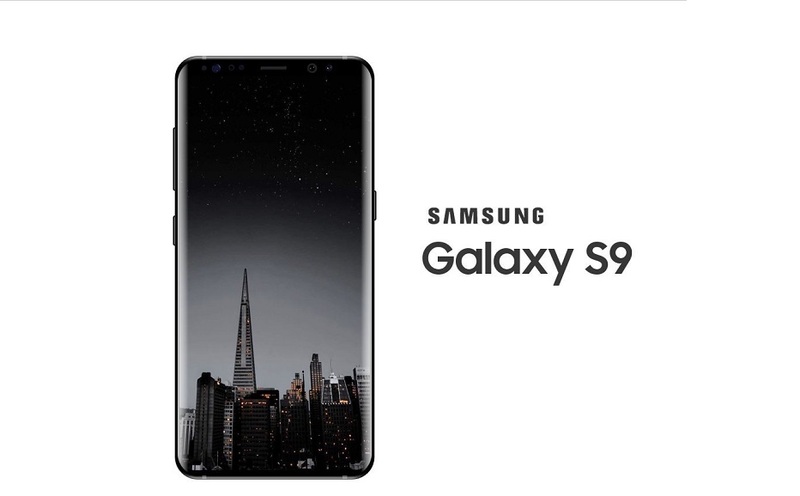 It seems like it was only yesterday that the company unveiled the stunning Galaxy S8, but here we are preparing to receive the Galaxy S9. 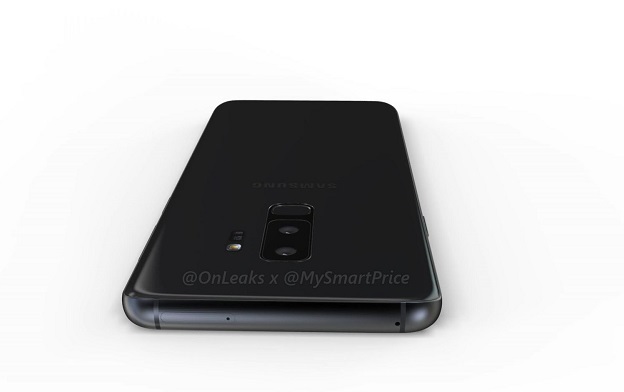 And while we wait for the big announcement, here’s an overview of what we expect from the Galaxy S9 and Galaxy S9 Plus – according to rumors and leaks. 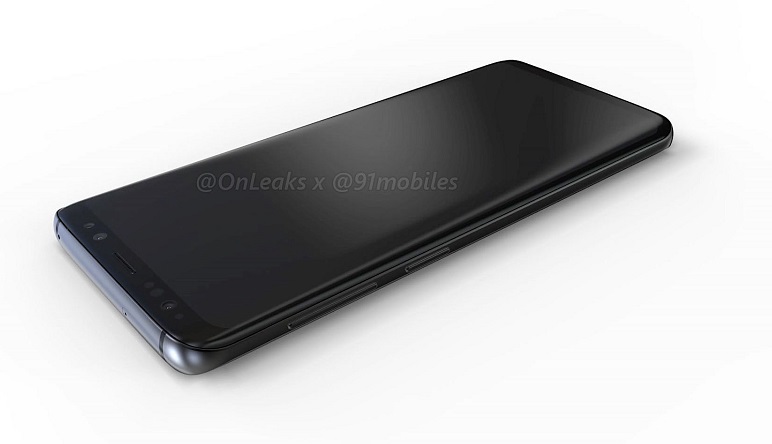 How will the Galaxy S9 look like? 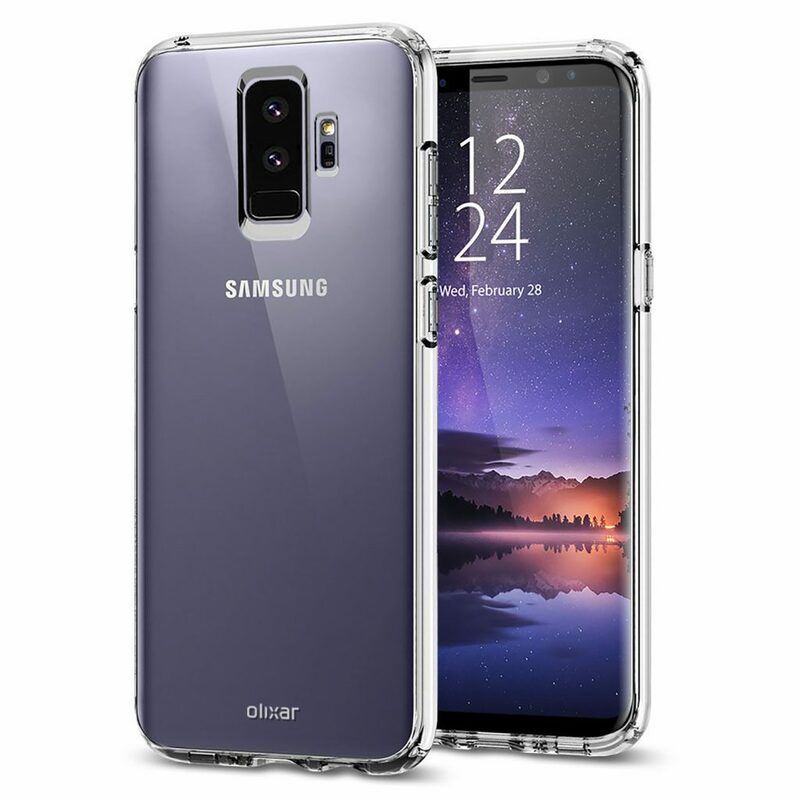 It seems the general agreement at this point is that the Galaxy S9 and Galaxy S9 Plus will be an incremental update, so don’t expect to see any radical redesigns next year. 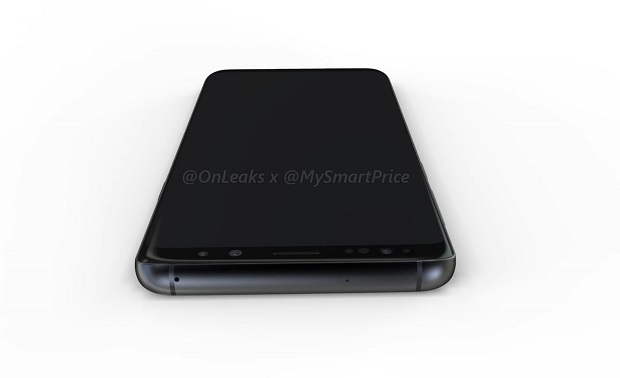 The new flagships are expected to retain the Galaxy S8’s 18:5:9 aspect ratio, although they will feature slimmed down bezels at the top and bottom. A source claims the Galaxy S9 will take advantage of an impressive 90% screen-to-body ration. 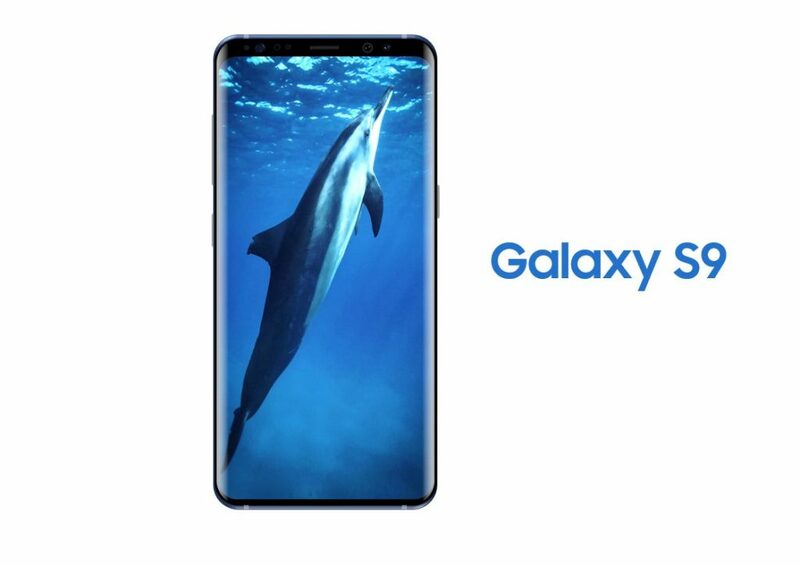 There’s a good chance, the Galaxy S9 will come with 5.65-inch Super AMOLED display with QHD+ resolution, while the Galaxy S9 Plus shall take advantage of a larger 6.2-inch Super AMOLED display with QHD+ res. The glass-and-metal sandwich design recipe will obviously be maintained next year, as well. The biggest change to the display could be an on-screen fingerprint scanner, although if you ask us that’s pretty unlikely at this point. Synaptics recently announced it has partnered up with a top-five OEM to start mass production of its in-display scanning solution, but that partner eventually turned out to be Vivo and not Samsung. 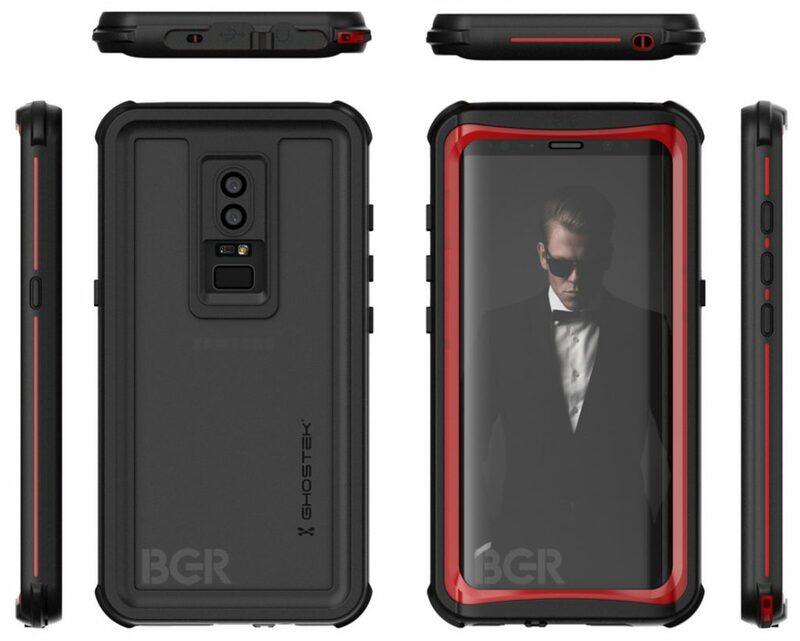 We’ve also seen plenty of leaks from third-party case manufacturers, as well as CAD designs-based renders, showing the Galaxy S9 with a fingerprint scanner on the back, beneath the camera sensor. Nevertheless, opinions are split on this topic, so we’ll just have to wait and see. 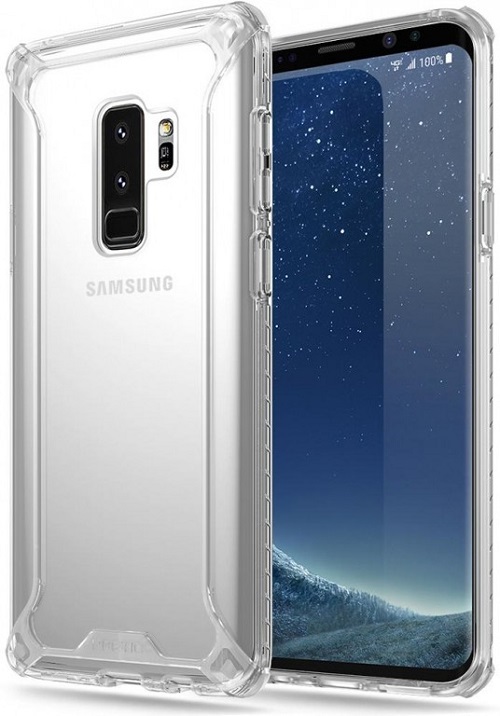 The good news is that next year, the fingerprint scanner will be moved in a better position, underneath the camera to prevent users from accidentally touching the camera lens and smudging it, when attempting to unlock the device. 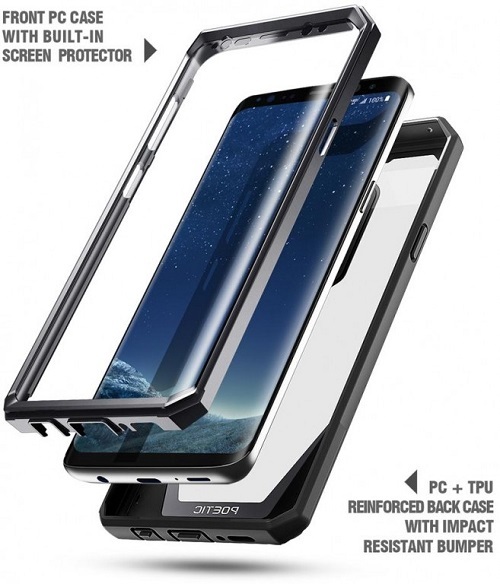 Furthermore, Samsung is said to include a new glass coating technology that will make it easier to use your smartphone in the rain or…in the shower if you prefer. 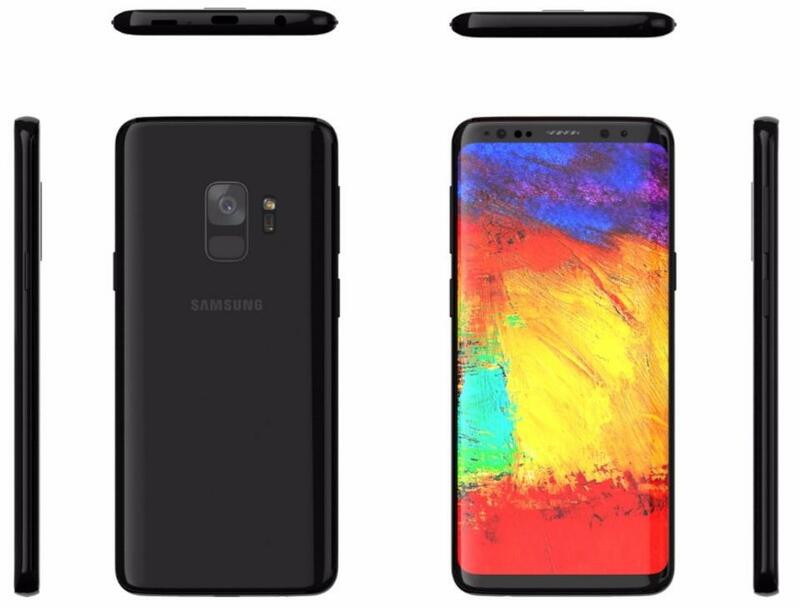 As for coloring options, a report claims the Galaxy S9 will debut in Black, Gold, Blue and a Purple variant, although it remains to be seen which markets will get this version. 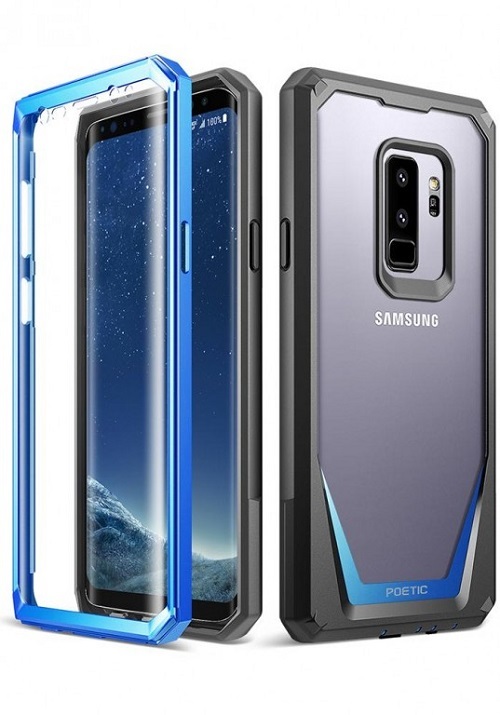 Update 01/25/2018: The Galaxy S9+ just leaked in its full glory thanks to Poetic – an accessory maker – which has already listed some cases for the upcoming flagship on its website. The leak confirms the dual-camera rumors, as well as the fact that the fingerprint scanner will live under the camera setup. 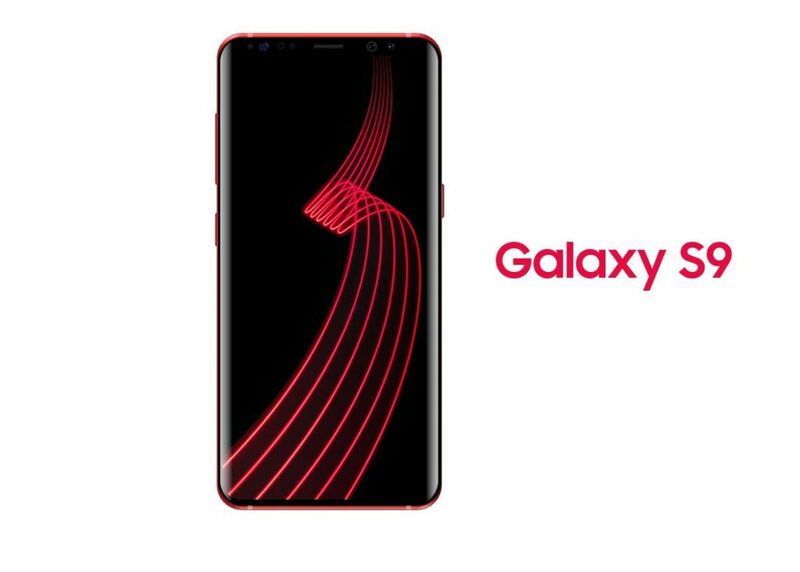 Qualcomm recently announced the Snapdragon 845, so obviously, the new chipset will make it inside the Galaxy S9 and Galaxy S9 Plus in the US. The octa-core chip can run up to 2.8GHz and is said to be able to deliver up to 30% improved performance compared to its predecessor. Unfortunately, a recent rumor claims the Galaxy S9 won’t come with Quick Charge 4+ support in the US. 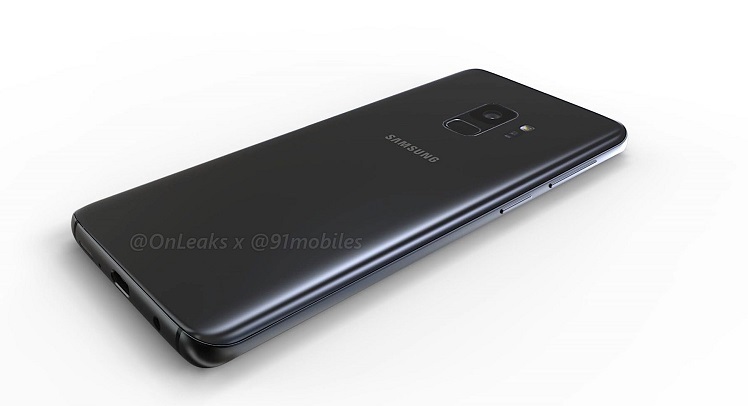 Outside US borders, customers will most likely get Samsung’s own Exynos 9810 chipset, which is quite interesting itself because it supports a new variety of LTE model which can support download speeds of up to 1.2Gbps (in theory). When it comes to RAM, Samsung seems to be determined not go overboard as some Chinese manufacturers have done. 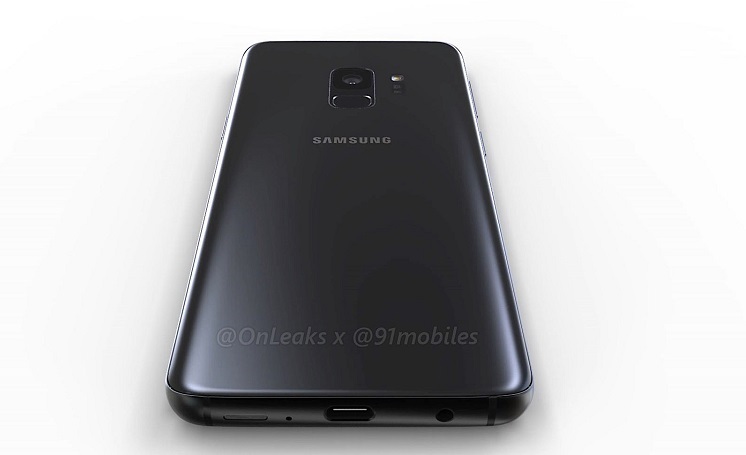 So the Galaxy S9 and Galaxy S9 Plus are expected to arrive with 4GB or 6GB of RAM on board, not more. Samsung also unveiled a new 512GB embedded Universal Flash Storage module and some believe it will get incorporated into the Galaxy S9 and Note 9. 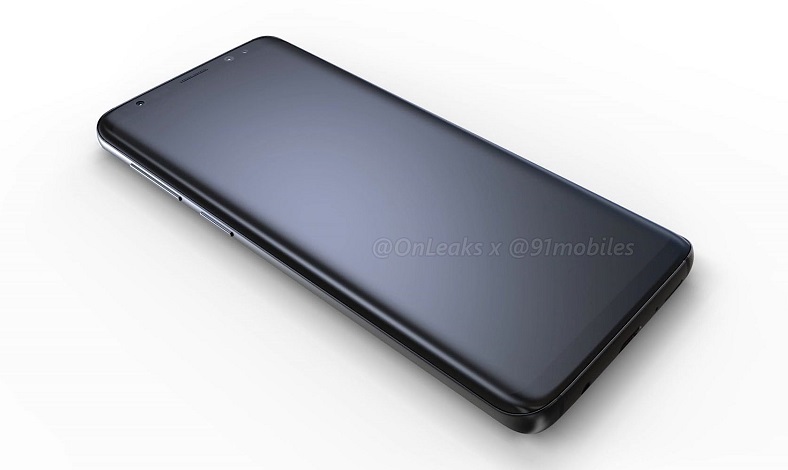 The most likely scenario, however is that the two flagships will get 64GB and 128GB storage options respectively, as well as a microSD card slot for memory expansion up to 256GB. How about batteries? Will we see an increase in this department? Samsung has to continue to be careful and resist the temptation of packing a too big a battery into the phones if it wants to avoid another disaster like the Galaxy Note7. 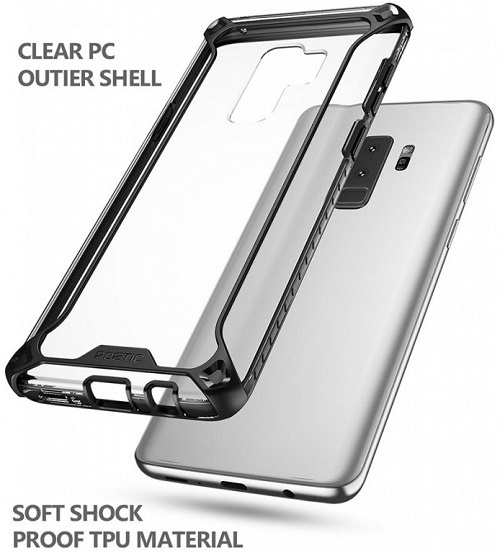 Case in point, rumors claim the Galaxy S9 will take advantage of a 3,100 mAh battery, while the Galaxy S9 Plus will pack a 3,600 mAh power juice. This represents only a 100 mAh increase compared to this year’s models. Recent reports have also revealed that Samsung uses substrate-like PCB tech to allow for a bigger battery without increasing the size of the Exynos processor. 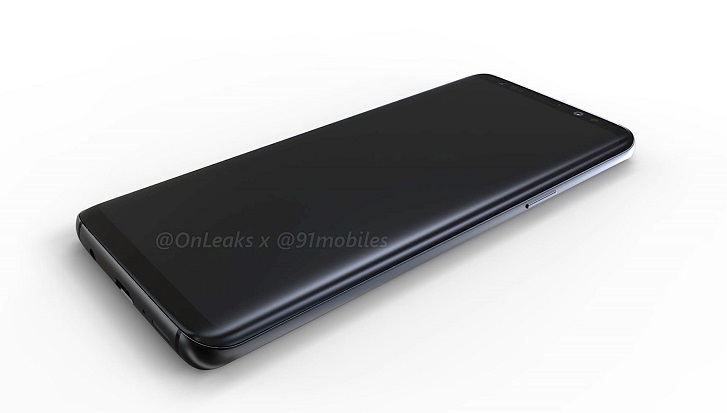 Which means the Exynos variant of the Galaxy S9 could get a bigger battery next year. 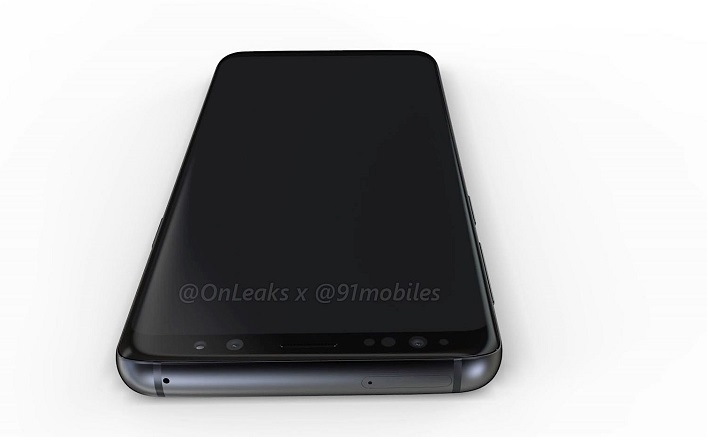 The biggest difference between the Galaxy S9 and Galaxy S9+, except size, is that the latter will include a dual camera setup on the back. 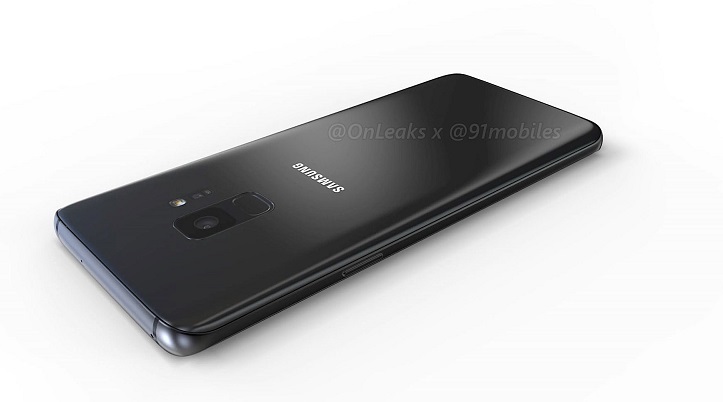 In contrast, the Galaxy S9 will rely on a singular 12-megapixel lens with f/2.4, optical image stabilization, phase detection autofocus, 2x optical zoom and LED flash. 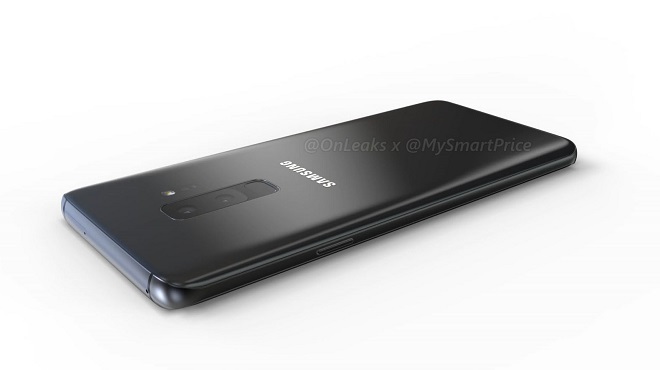 As for the Galaxy S9 Plus, the phone will take advantage of a 12-megapixel sensor (f/1.7, dual Pixel PDAF) working in combination with a second 12-megapixel one (f/2.4, AF) with optical imagine stabilization, phase detection autofocus, 2x optical zoom and LED flash. 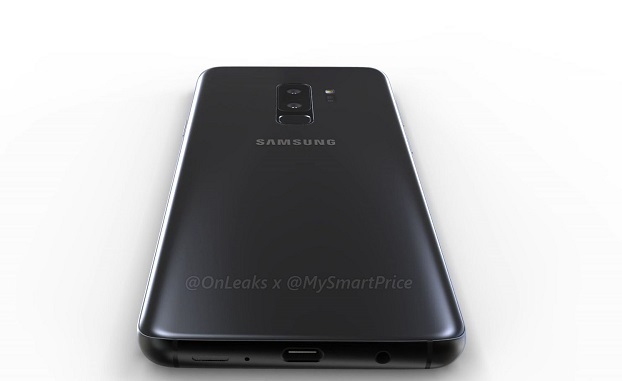 Both phones will include an 8-megapixel sensor with f/1.7 and autofocus on the front, which according to a leakster will be a 3D sensor front camera. There’s no explanation given for what exactly this means, but it sounds a lot like a Face ID system which uses facial recognition to unlock the phone. A safer face unlock feature, perhaps? One that could even authorize payments with Samsung Pay? 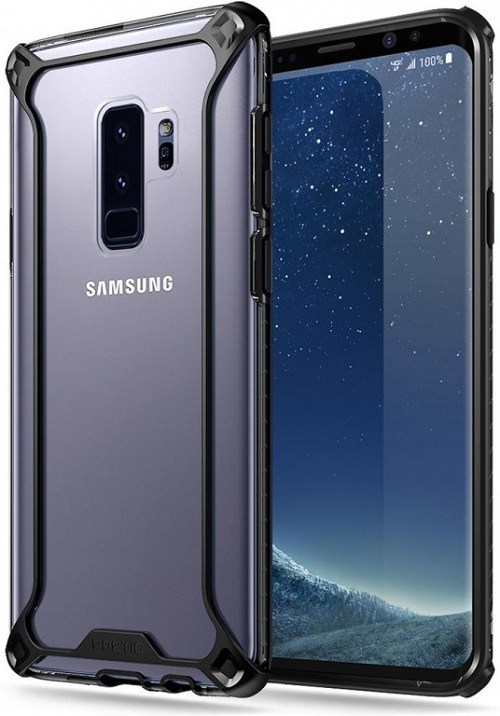 A recent report coming from The Korea Herald reveals that the Galaxy S9 will take advantage of an improved iris scanner which will be able to better recognize users’ eyes. An iris scanner differentiates users by checking the complex and unique patterns that appear in a user’s iris. 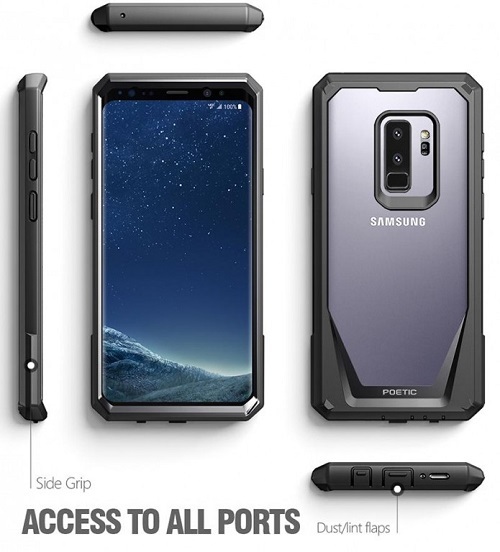 Furthermore, the two upcoming Galaxy S9 models could benefit from advanced audio, as we’re hearing rumors the phone will arrive with AKG stereo speakers, as well as a free pair of Bluetooth AKG headphones in the box. 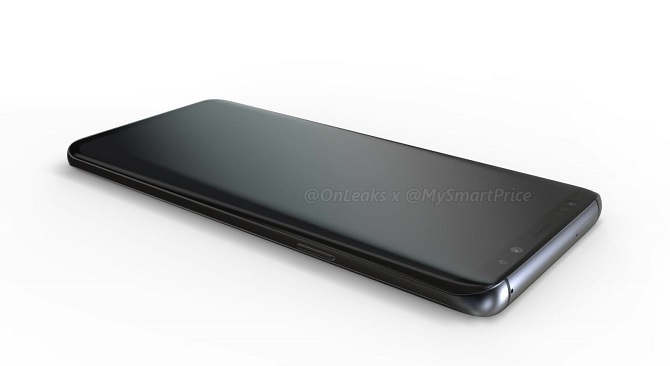 Other returning features will be Bixby, probably with some advancements, and a second-gen DeX station, which will reportedly look more like a charging pad than a dock. Some rumors also claim that the Galaxy S9 and Galaxy S9 Plus will both have a 3.5mm headphone jack. Obviously, we expect the two phones to come with Android Oreo out of the box, as any flagship launching in 2018 should. When can you expect the Galaxy S9 to make an appearance? Well, even if reliable leakster Evan Blass at one point revealed the phones will make their first public appearance during CES 2018, in all likelihood, they won’t be put on display. 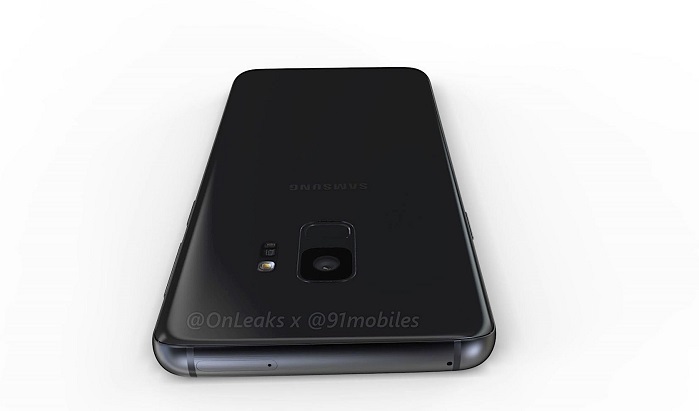 The more likely scenario is that Samsung will launch the Galaxy S9 in late February or early March. Perhaps the company will choose to launch its flagships during MWC 2018 once again? Who can tell for sure at this point? Update 01/25/2018: Samsung has started sending out press invites for a media event to be hosted at MWC on February 25, thus confirming the Galaxy S9 will make a debut during the date.